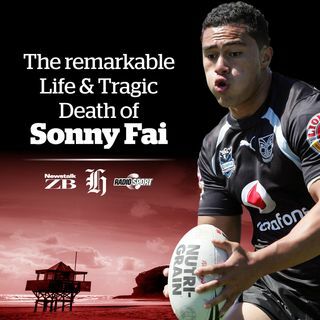 The prodigiously talented Sonny Fai was tipped to be a superstar of rugby league and a New Zealand Warriors legend. On the eve of the start of pre-season training in January 2009, he made a final, fatal trip to the beach. This series investigates that awful summer afternoon and examines how he made his reputation - and his legacy.